This year's Coastal Bend Day of Giving supports 50 area nonprofits on the forefront of assisting those in need, and Charlie's Place is one of them. Founded in 1965, the Coastal Bend Alcohol & Drug Rehab Center quickly became known throughout the community and South Texas as Charlie's Place due to the selfless and intensely caring hands of one man, Charlie Acklen. He devoted his life to helping those unable to help themselves. 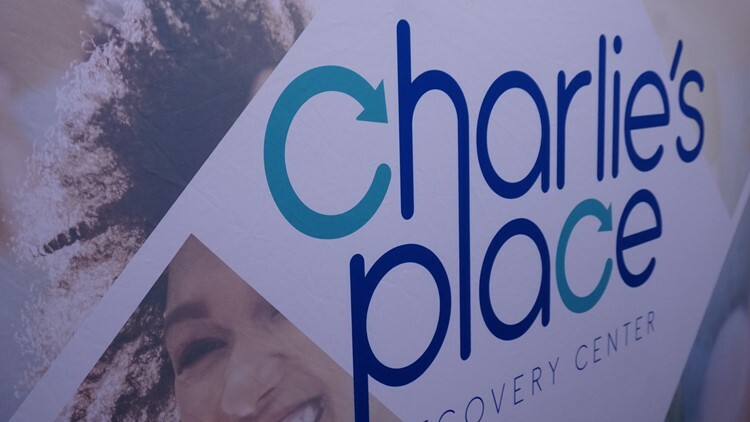 What began as a 24-hour Alcoholics Anonymous club, Charlie's Place is now a comprehensive treatment center offering Medical Detoxification, Residential Treatment, Long-Term Treatment for Homeless Individuals and Our Country's Veterans, Women and Children's Services, Family Services and Outpatient Treatment. Today, Charlie's Place serves over 100 patients per day and over 2,500 each year. They are the largest non-profit residential treatment center in South Texas and licensed to serve adults 18 and older who have a diagnosis of substance abuse or dependence. For every $1 spent on treatment, the community saves $4-$10 in future services. That's a savings of up to $36 million per year for South Texas. Since 1965, Charlie's Place has served over 47,000 patients. Last fiscal year, they served over 2,300 patients and 1,600 children through their parents' treatment. Patients came from 133 counties within Texas and two patients from outside the state. On average, about 20-percent of Charlie's Place's patients are college graduates. Check out the links below for more information about Charlie's Place.